Fatra continues the development of the new rolling plant. Since the site inspection in November, many things have changed and some of the buildings that are part of the design plans already have strong foundations and will soon be put into operation. 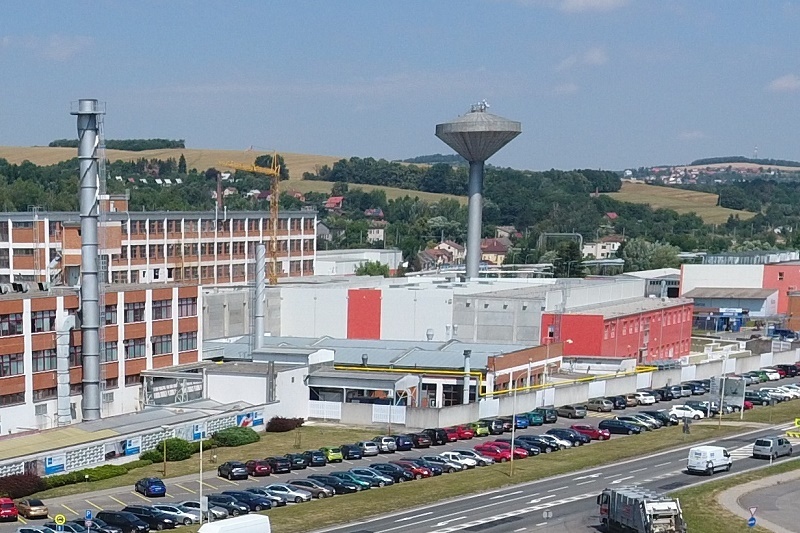 The development of Fatra’s new roller mill plant, costing a total of CZK 1.4 bn has already launched some process units. The current installation of auxiliary technologies for rewinding and packaging waterproofing membranes follows the recycling line, which is already in operation, and it is designed for processing waste from the production of roof waterproofing membranes and all types of floor coverings. The technological processing and production of floor coverings together with the recycling line comprise the non-waste production of floor coverings in the new rolling plant. In addition, the new recycling line is technologically more advanced than the two existing lines. On top of that, during production of semi-products of floor coverings and roof foils, the waste will be concurrently and continuously processed directly in the production hall. The development of the new rolling plant will increase not only production but also storage capacities. The storage facilities with modern shelves that were completed in the first half of 2018 are already in service. Fatra is thus gradually fulfilling its vision to become a state-of-the-art automated company operating on the principles of Industry 4.0. The newly built rolling plant with individual components will represent the modernisation of all work positions and a technologically advanced workplace for more than 100 new employees. These will fill mainly technical and labourer roles providing continuous production and distribution of products to both the domestic and foreign markets. Other technological complexes are planned to be put into service step by step by the end of 2019. This project should not only provide new job opportunities but also an increased total turnover from the current CZK 3.8 bn to 5 bn. This increase will be based mainly on the production of floor coverings in rolls and LVT components and waterproofing foils. Thanks to new technologies, floor coverings in rolls will be manufactured in 2 m widths, which will make the company fully competitive in the international field. The new rolling mill plant should be in full operation at the end of 2019. The project includes production and storage halls with the total area of ca 4,500 m2, outdoor areas of 5,500 m2 and an internal concrete road in the complex, including a new gatehouse. A new production zone will thus be developed for Fatra, with more effective non-waste production, interconnected with IT systems, and with controlled energy consumption. The history of Fatra goes back to 1935. It is currently a member of the AGROFERT concern. 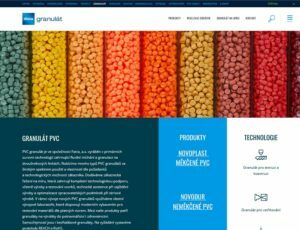 The company operates modern technologies for plastic processing in production plants in Napajedla and Chropyně. 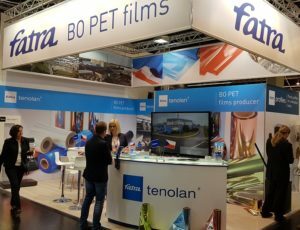 For a long time, it has ranked among the most significant European plastic processing companies. It has 1,300 employees in total. 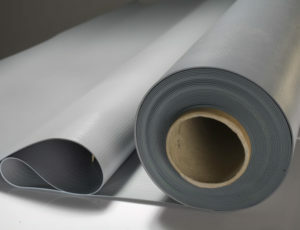 At its plants, Fatra produces PVC floor coverings, waterproofing membranes, and other products ranging from technical foils, plastic profiles, BOPET foils for foodstuffs, breathable foils for hygienic supplies, injection-moulded products to PVC granulate. In 2017, the company’s earnings for products and services reached CZK 3.8 bn, and more than two thirds of its production were distributed to foreign markets.